In a shocking tweet posted on Friday the 14th of December 2018, the national spokesperson for Black First Land First, Lindsay Maasdorp, celebrated the brutal murder of an elderly couple, who was shot and killed whilst sleeping in their beds, on their farm in the Western Cape. This comes after Black First Land First leader, Andile Mngxitama, last week said that for every one black person killed they would kill five white people, including women and children. 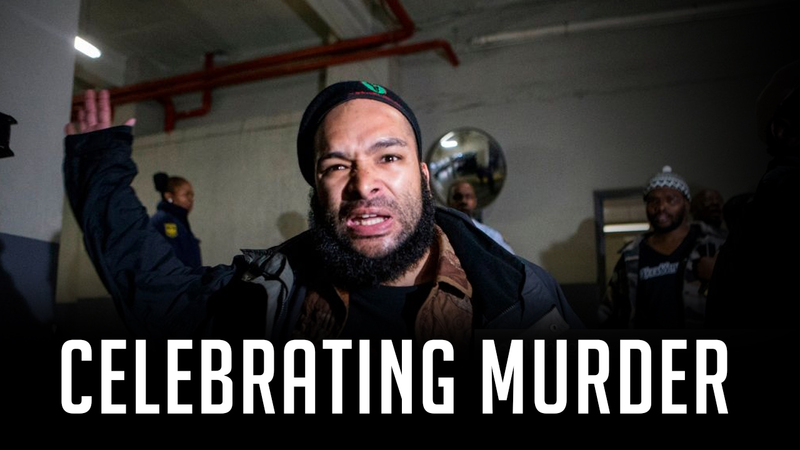 The SAHRC, as well as many civil rights organisations and political parties, indicated that they would lay charges against BLF and take the matter further legally. Wow, how delusional and misguided.